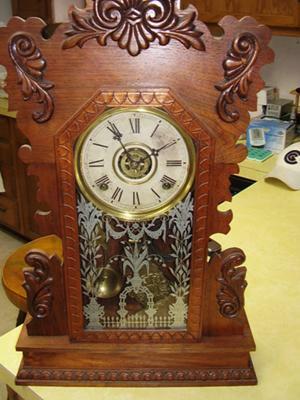 I am wanting to know what year and how much my clock is worth. Here is a little info I got from the back of it. Maunufactured by WM L Gilbert Clock Co.